Have you got what it takes to smack the ball? 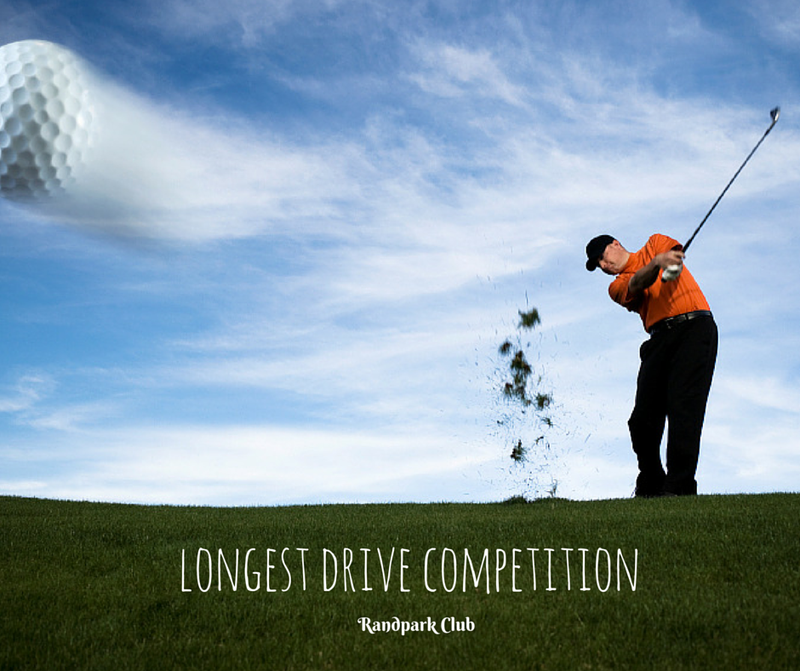 Put your skills to the test in our LONGEST DRIVE COMPETITION! Date – 22nd December 2015 from 16h00, R50.00 for 3 tries. Choose a driver and see if you win the Longest Drive, the Club of you chose could be yours! WIN A CAR – HOLE IN ONE! Play in the comp of the day, hit a HOLE IN ONE and you could WIN the Hyundai i10 up for grabs. Join us for the day or just the longest drive comp!